The basic principles of navigation are almost identical to those of general land based navigation. This includes the process of planning, recording, and controlling movement of the chosen craft from one area to another. Successful air navigation means piloting an aircraft from one destination to another without becoming lost, or veering from the chosen path (as well as ensuring the safety of ones self and passengers(s) is never compromised during this timespan). 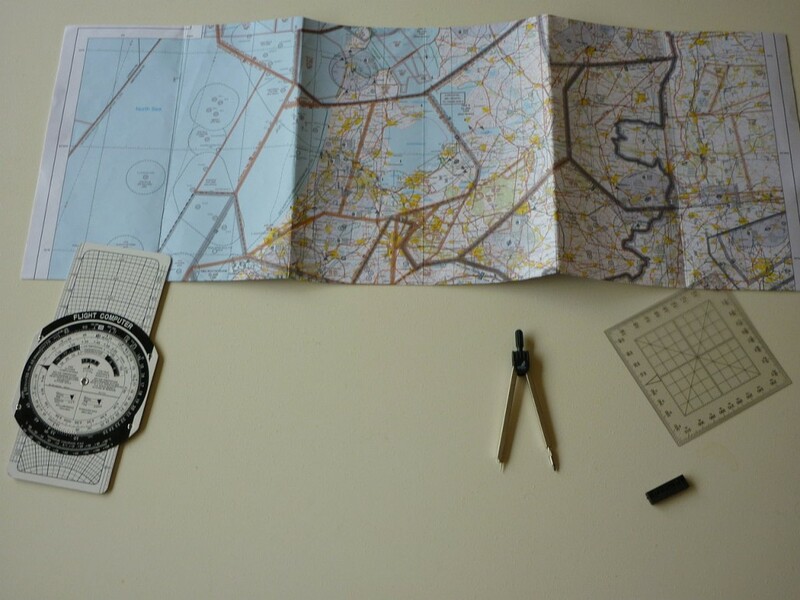 Air navigation differs majorly from traditional navigation in a few ways. These include but are not limited to the inability to become stationary and wait for rescue/assistance, there is no in-flight rescue, and a constant state of awareness must be maintained in order to safely maintain trajectory and reach ones plotted destination. To much to remember? Why not leave the flying to the professionals and book an airport shuttle today with one of Sydney’s best airport shuttle services! 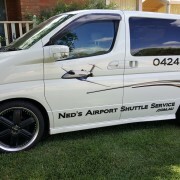 If you’re looking for a reliable driver at a modest price, Ned’s Airport Shuttle Service is the one for you. http://www.nedsairportshuttleservice.com.au/wp-content/uploads/2017/01/Navigatie.jpg 960 1280 agile http://www.nedsairportshuttleservice.com.au/wp-content/uploads/2016/02/NedsLogo.png agile2017-01-17 04:39:552017-01-17 04:39:55Aircraft navigation, how does it work?